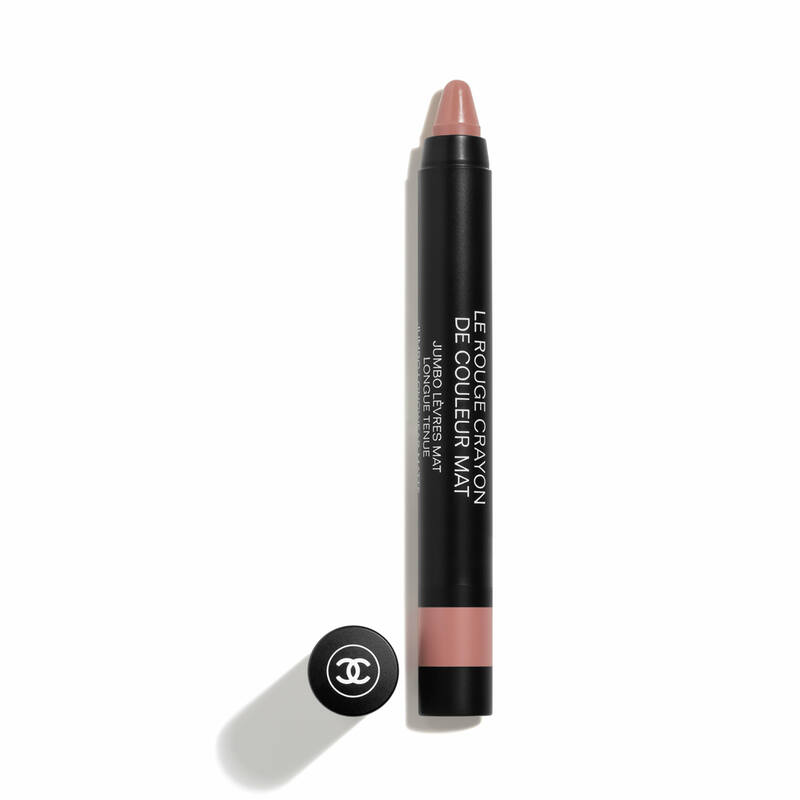 An easy-to-apply matte lipstick in a crayon with a smooth, comfortable texture that delivers lasting, full-coverage colour. 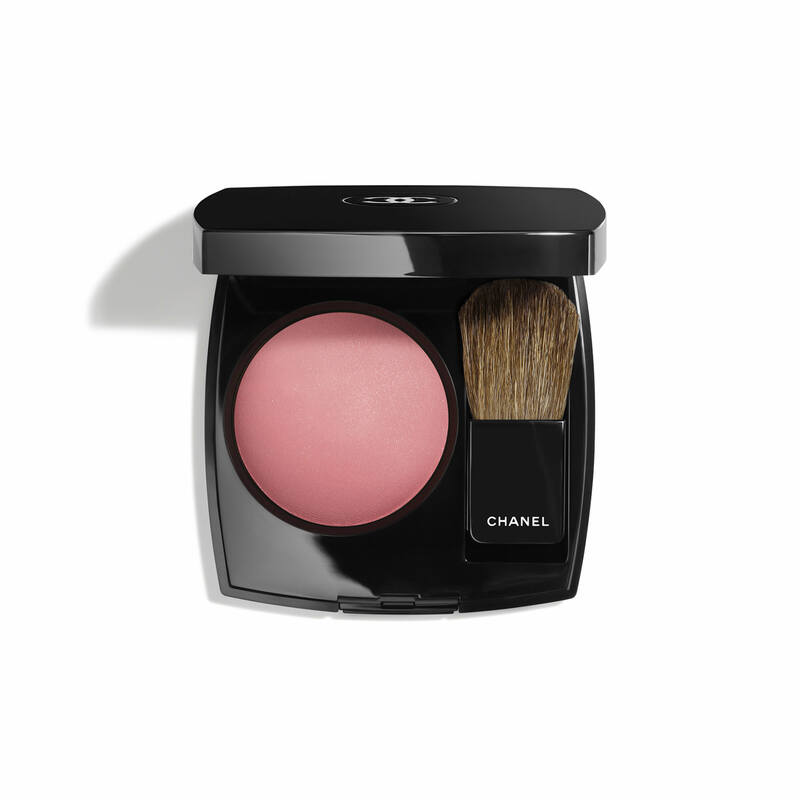 The twist-up, retractable design offers convenient, on-the-go shading and impeccable touch-ups. Use the tip of the crayon to define lips, then shade and fill in with the flat side. 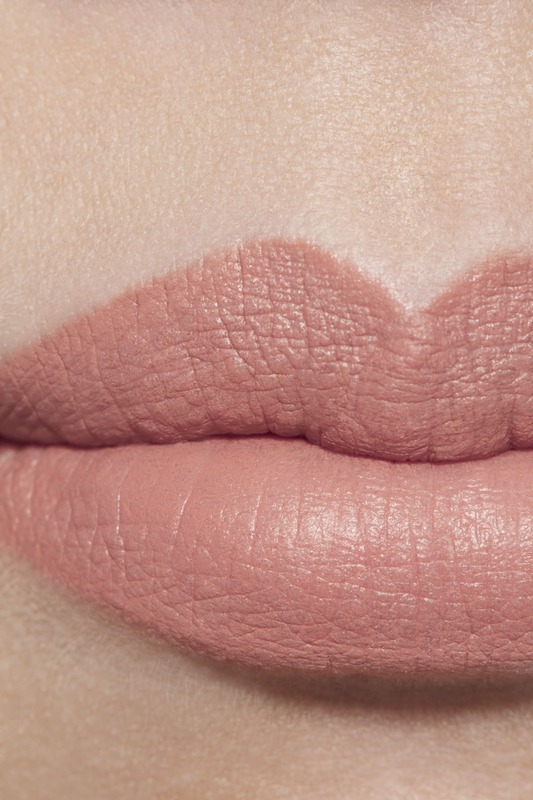 I want to try a mat lip color. I love the crayons, this is a new color but I do love red! 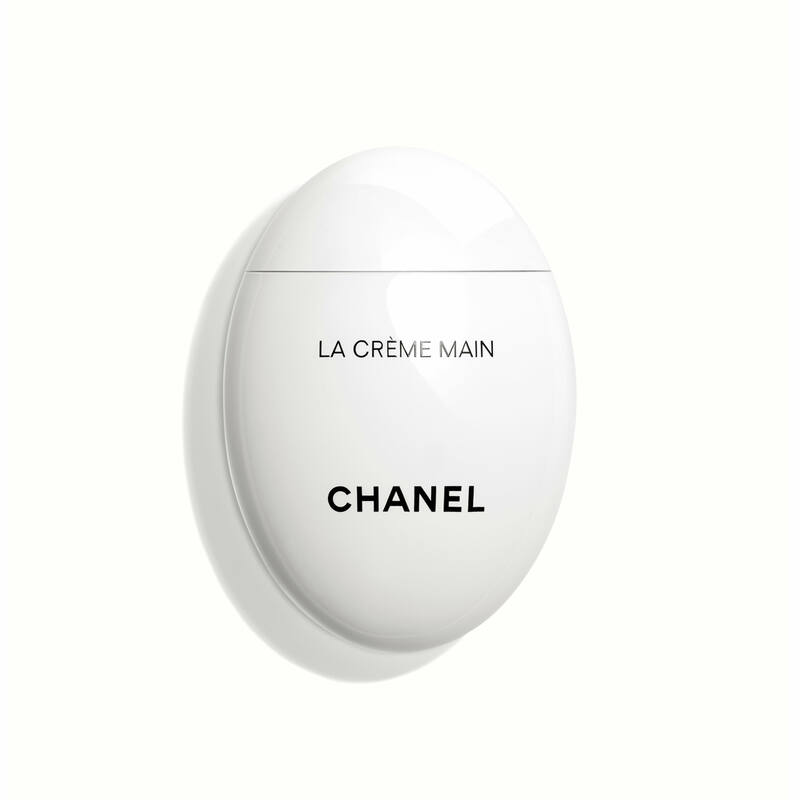 Chanel is top of the line for fashion, fragrance and cosmetics. Always great products. 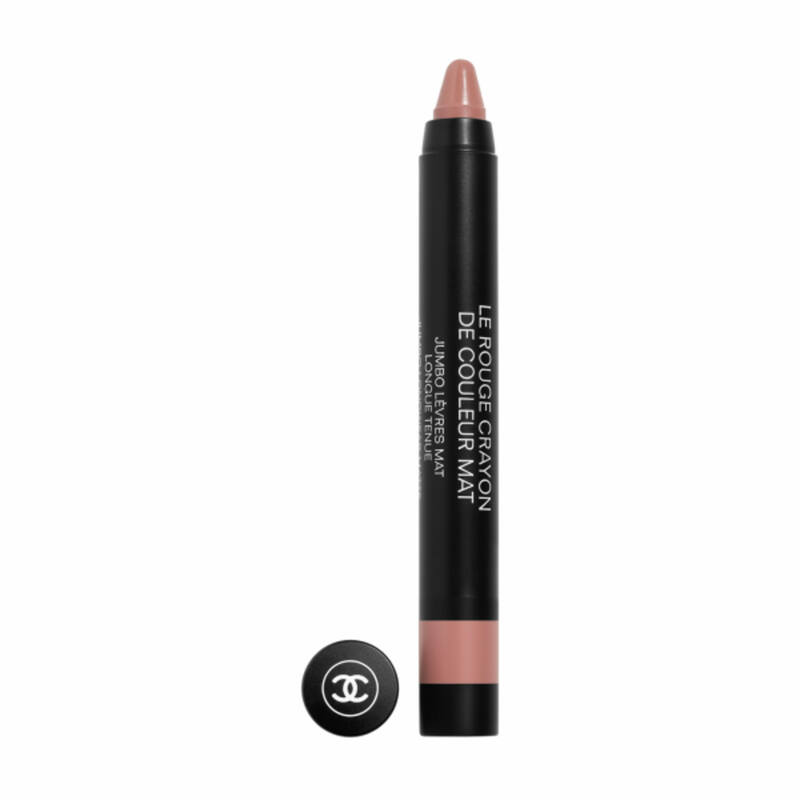 The product is a fabulous, long lasting, matte lipstick. 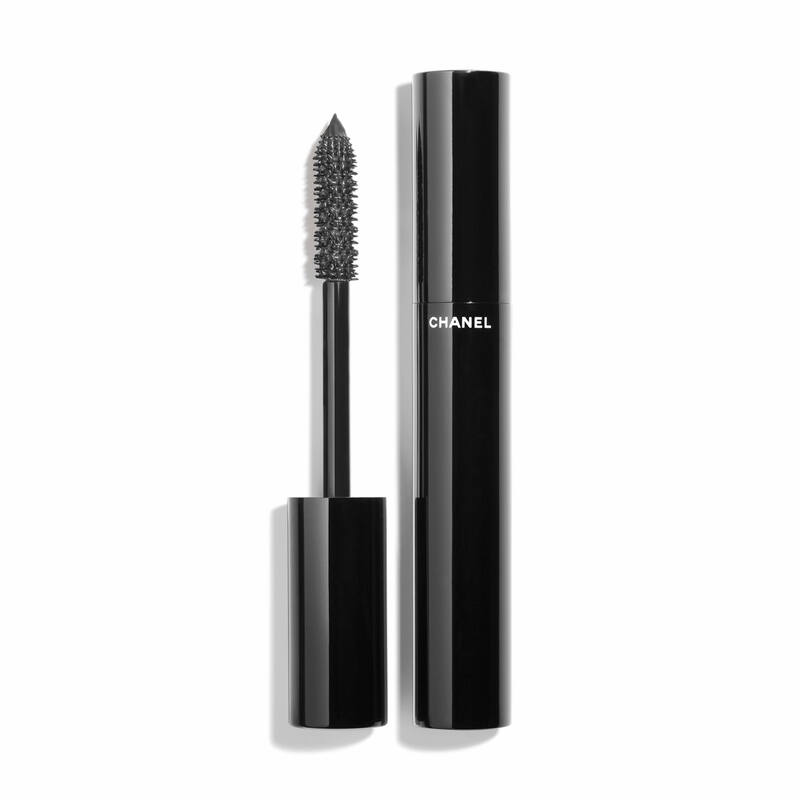 Chanel lip products are the best! 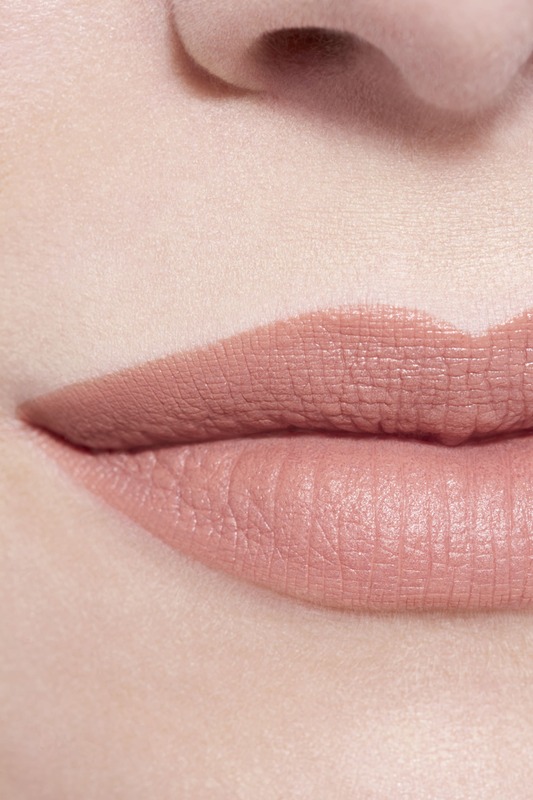 Lipsticks and lip crayons have beautiful color and texture. The Perfect Winter Red. I finally found a red that does not look pinkish on my lips. 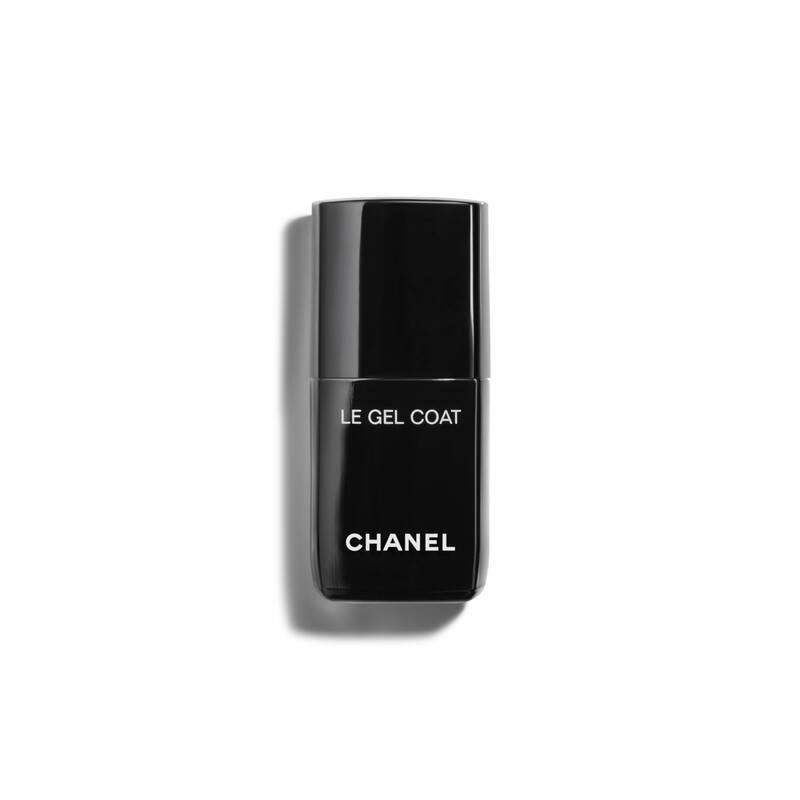 Love it and it doesn’t dry out my lips. 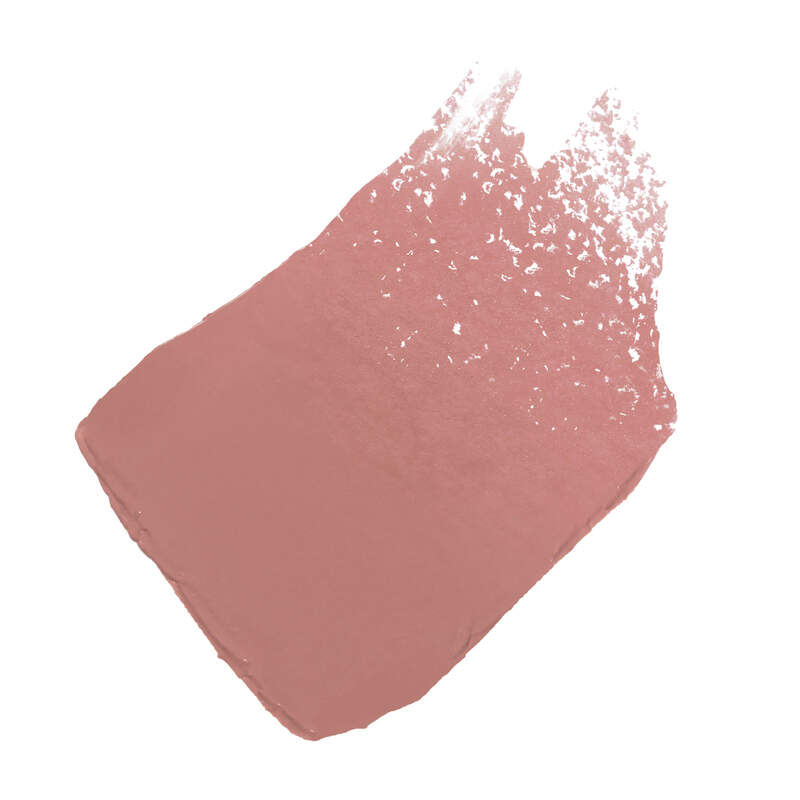 I saw this color in a magazine while in a physian’s waiting room. I was so drawn to the color that I took a photo with my phone. Although it took a few weeks for life to settle down long enough for me to actually place an order, I never forgot the impact it made. The mat finish looks great and I love the depth of the color. I love a dark lip, and have not used your lip crayons as of yet. The color was perfect. It went on easily. It just doesn't have any staying power. It comes off the lips too quickly. I put it on and within an hour most of it was gone. I didn't eat or drink anything in that time period.